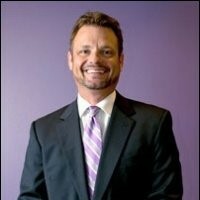 Hank is the President of the nation’s premier resource for planned gifts marketing, training and program analytics. He has over twenty-five years’ experience in the field of charitable estate planning. He has been involved in the creation and implementation of successful planned giving programs at many of America’s largest and best known charities, including The Salvation Army, American Red Cross, American Cancer Society, AARP, MD Anderson Cancer Center and City of Hope. In addition to his work as a marketing strategist, Hank trains and coaches fundraising professionals in the technical aspects of gift planning and in the areas of relationship building, gift cultivation and donor stewardship. He is a graduate of The University of Texas at Austin and makes his home in Dallas, TX.